Our strong commitment to continuous learning, leading edge technology, challenging projects, safety, and quality distinguish Van Horn Construction as one of the most diverse and progressive construction companies in the United States. Our employment package is among the best in the industry; we offer competitive salary, annual bonus, subsistence for travelers, 401K, generous paid time off, insurance benefits, and a stable career path with clear growth potential. 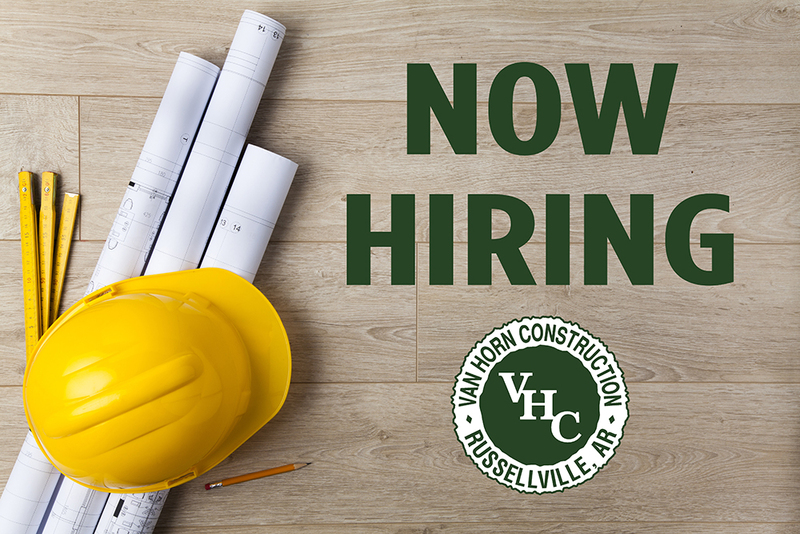 If you are looking for employment at Van Horn Construction, please click here and complete the attached form. We will be in touch to request a resume or application. Copyright © 2018 Van Horn Construction, Inc. All Rights Reserved.